Series of photos, depicting Ross Smith’s aeroplane,when Captan Sir Ross M. Smith stopped in Charlesville. The Smith brothers had just completed their prize winning flight from the United Kingdom to Australiain 1919. 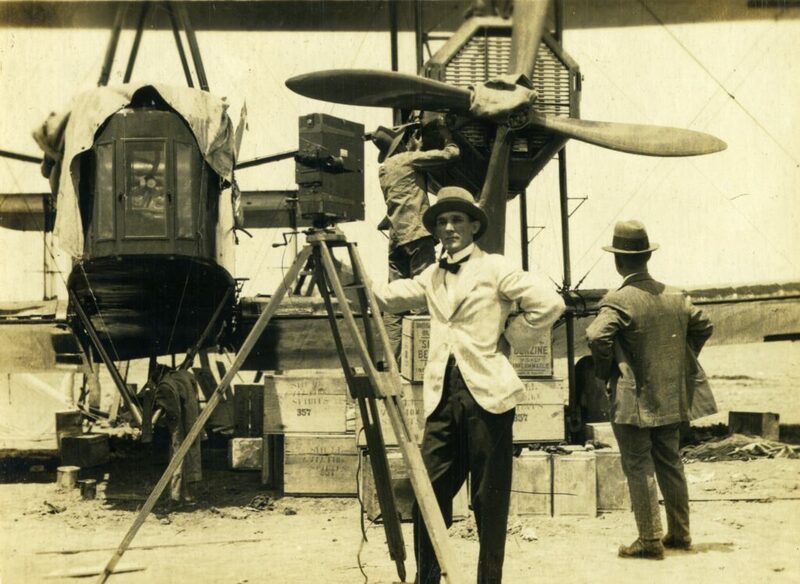 They were required to fly from Darwin to to Melbourne to collect their prize money from Prime Minister ‘Billy’ Hughes and deliver the Vickers Vimy to the Australian Government. 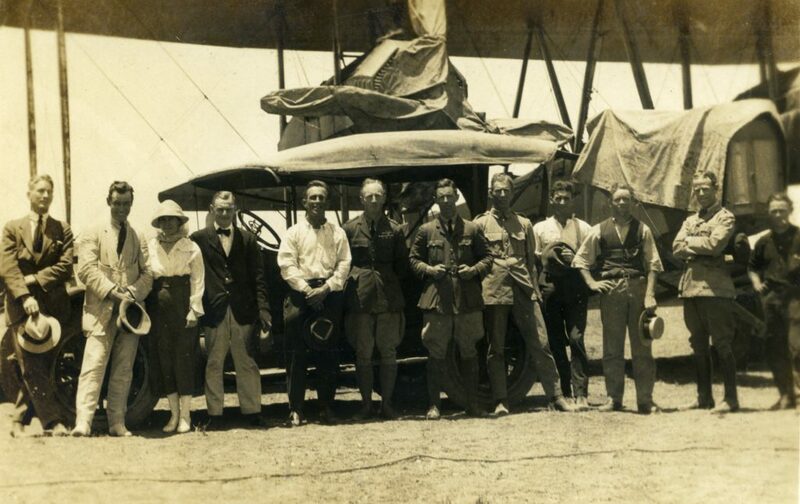 The photos collection, show the townspeople posing in front of the aeroplane.